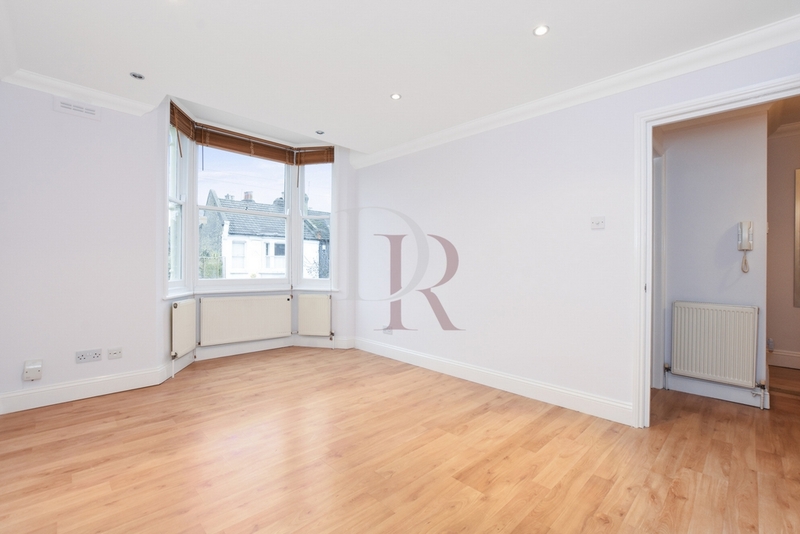 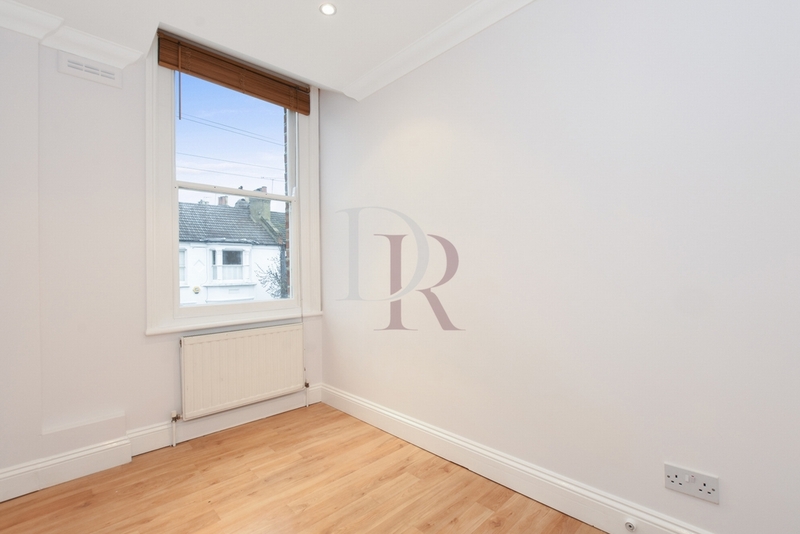 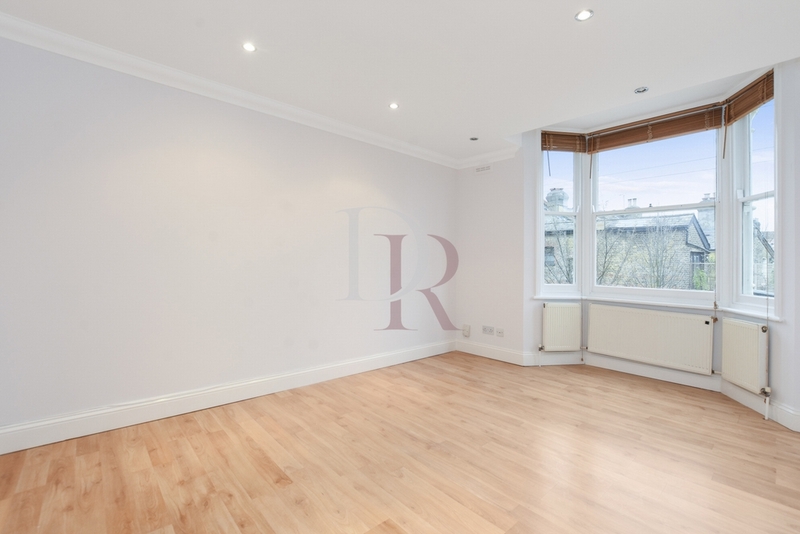 This Delightful 2 bedroom flat is situated in a period conversion and offers good size reception room, good size bedroom 1, fully fitted eat-in kitchen, fully fitted bathroom, wood floors and gas central heating. 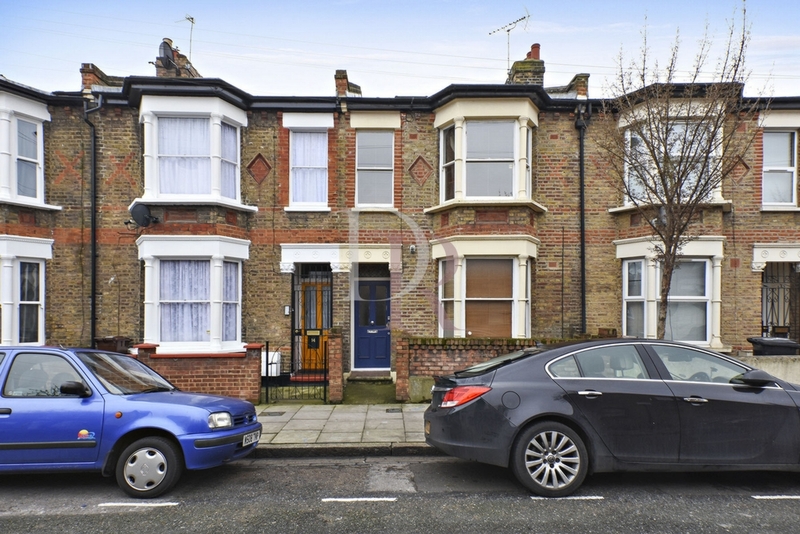 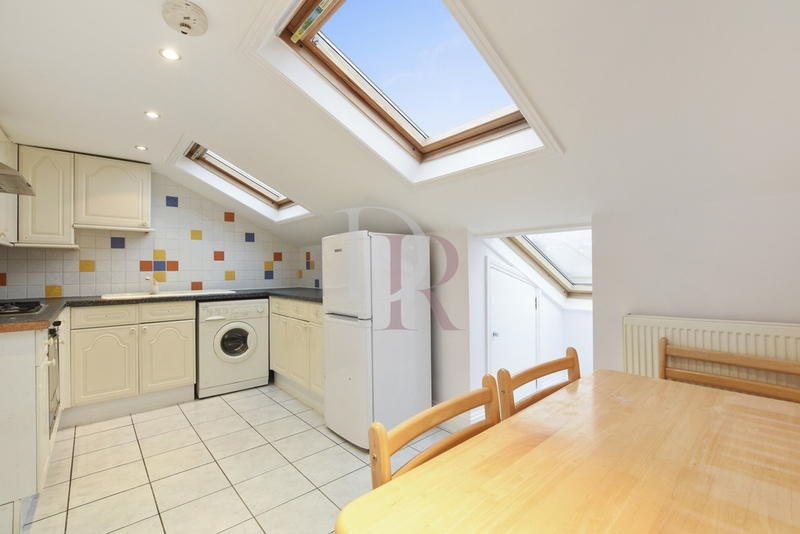 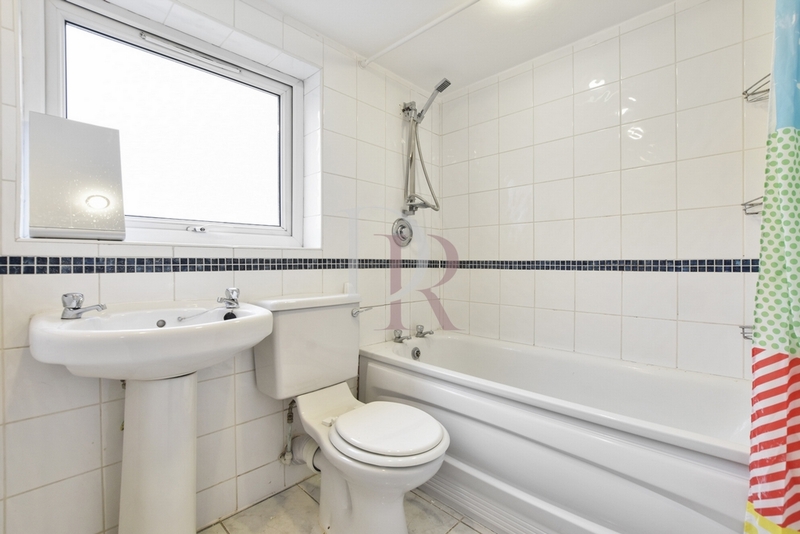 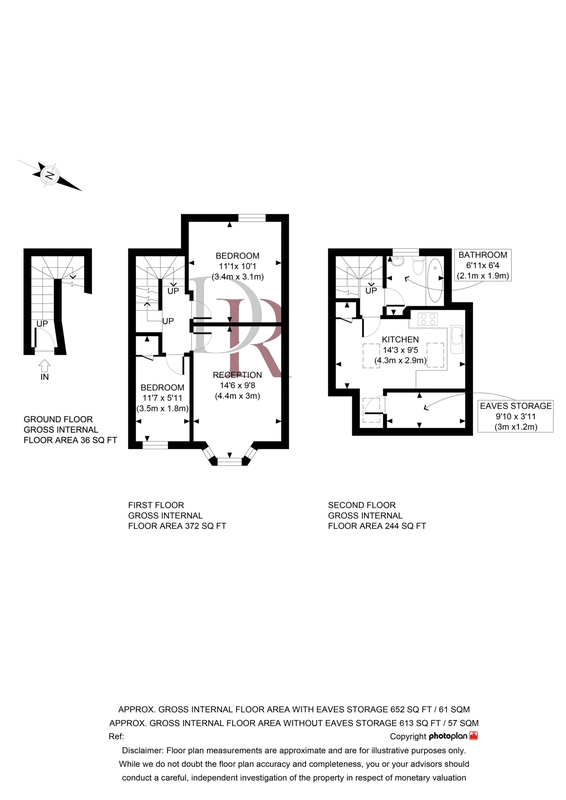 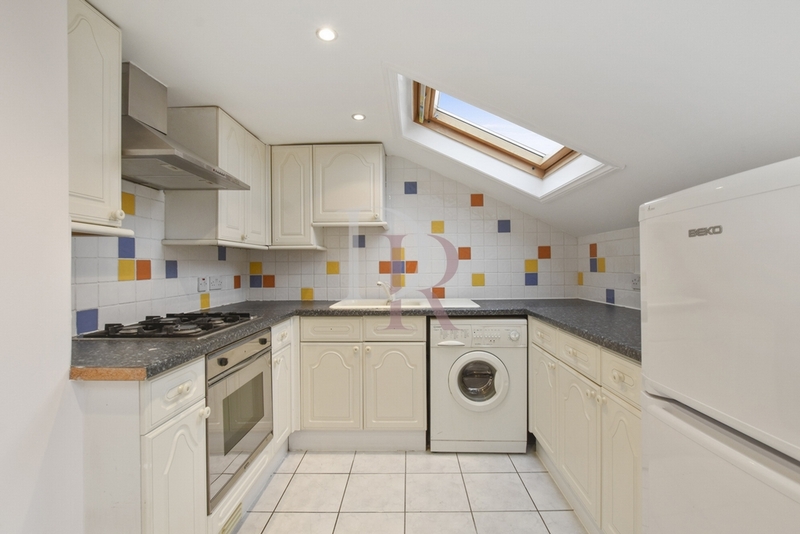 The property is located within easy reach of Hackney Central and Homerton. 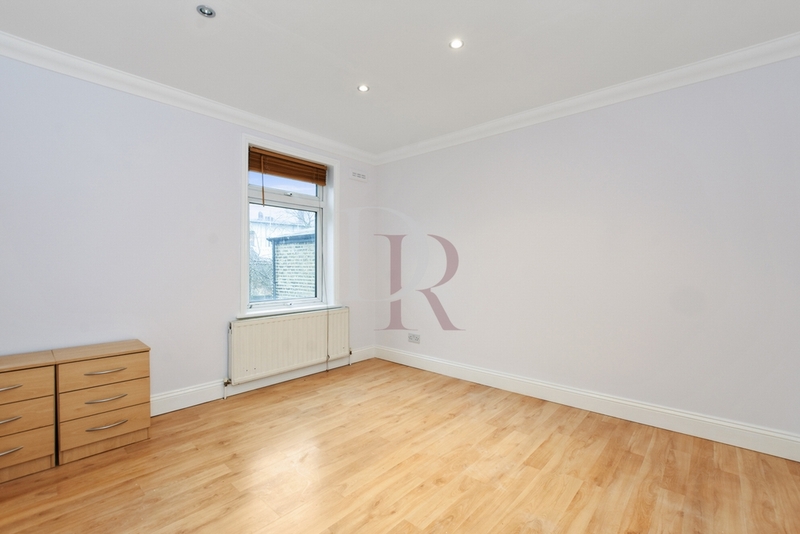 Offered Unfurnished with dining table & chairs.